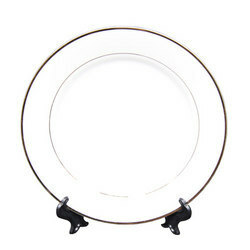 We are highly coveted in the process of manufacturing comprehensive and qualitative Sublimation Photo Plate. Availed from us in a plethora of designs and patterns, this plate range is printed with the best printing technology. In order to cater to the needs of the customers, we also offer the option of customization. Sublimation Printable Ceramic Plate is another high in demand product in Sublimation Balnk Product list. 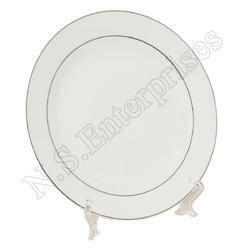 we are offering a wide range of sublimation ceramic plates as designer plates, golden rim plates, silver rim plates etc. With the help of experts, our firm is capable to provide Sublimation Metal Plate printing services in varied patterns. Our services are extremely well-liked in the market due to their reliability and timely completion. Professionals complete this service by using the advanced techniques and advanced printing machines. We are most popular name in the market; we are engaged in tendering world class array of Sublimation Plate. They are available in many sizes and designs.